$30 Late Fee will be added to all registrations made after Tuesday, November 27. 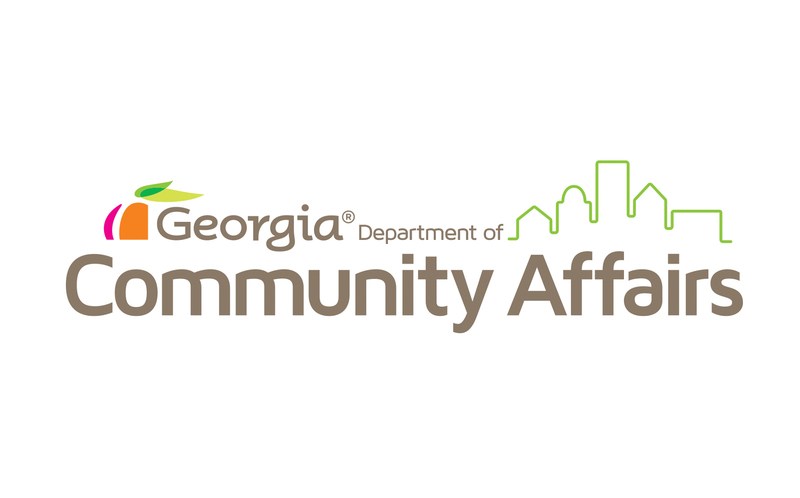 The Georgia Department of Community Affairs will be conducting the State of Georgia CDBG Applicants’ Workshop December 11-12, 2018, at the Lodge & Spa at Callaway Gardens, 4500 Southern Pine Drive, Pine Mountain, GA 31822. We anticipate an application submission deadline of April 1, 2019. The purpose of this workshop is to inform local government officials and other interested parties of the procedures to be used in preparing State CDBG applications. The workshop is designed to provide you an opportunity to learn the details involved in putting together a competitive application, to ask questions, and to share information. Significant changes to the CDBG Method of Distribution will be presented. Attendance is strongly encouraged as a result of these changes. Registration is open NOW through Tuesday, December 4, 2018 . The workshop rate is $175. Registrations made after November 27 will be charged a $30 late fee. Please review our refund policy located on the registration page. ALL WORKSHOP FEES are due by December 5, 2018. In order to ensure you receive the conference hotel room rate, please complete your hotel reservation at the link below no later than November 18, 2018. The group room rate is $159 per night.